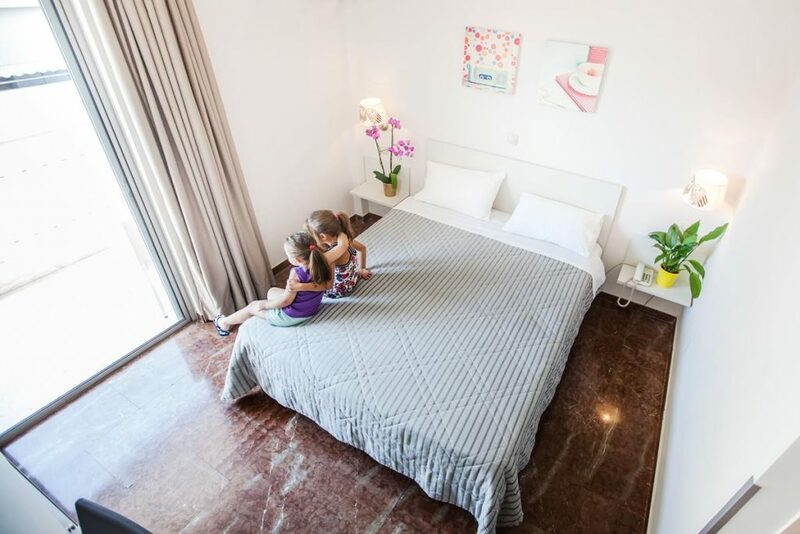 At Elena Hotel Nafplio we pride oursleves on guest satisfaction, our rooms are spacious, airy, relaxing & equipped with everything required for a comfortable & relaxing stay in Nafplio. Choose from double rooms or twin rooms according to your needs and if you have any specific requests please do let us know at your time of booking, we will be pleased to try & accommodate you. We do also have baby cots available (max. 1 per room) for those guests with little ones at no extra charge & we would ask that you confirm this with us at the time of booking.